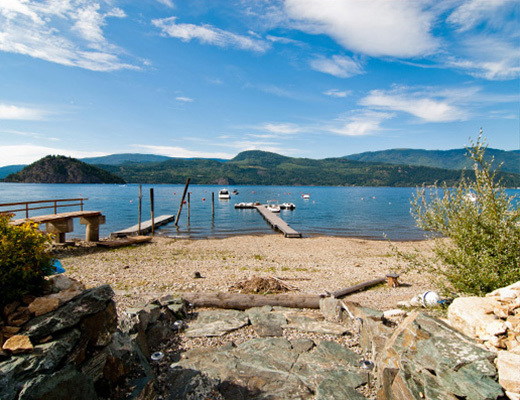 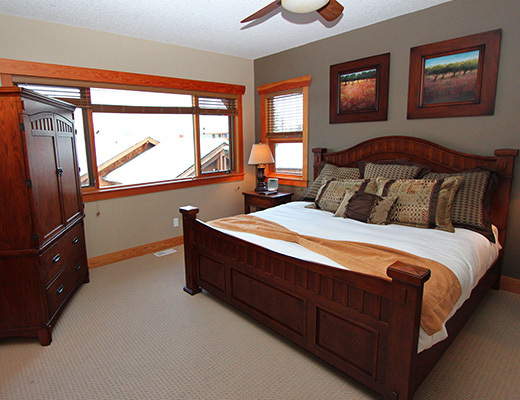 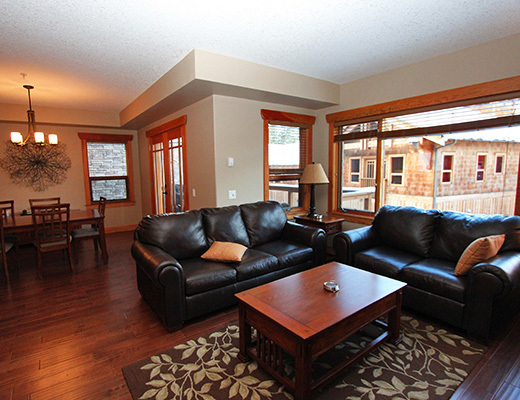 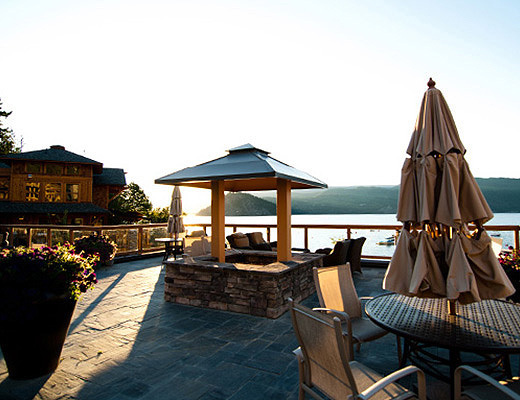 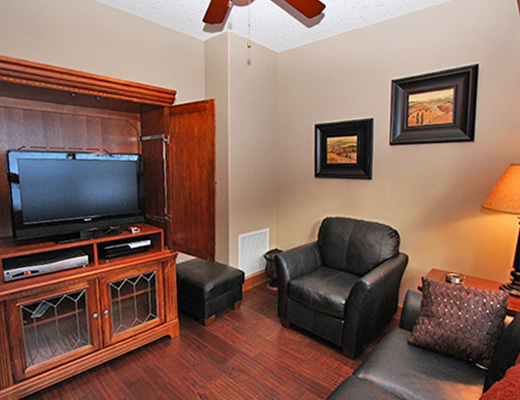 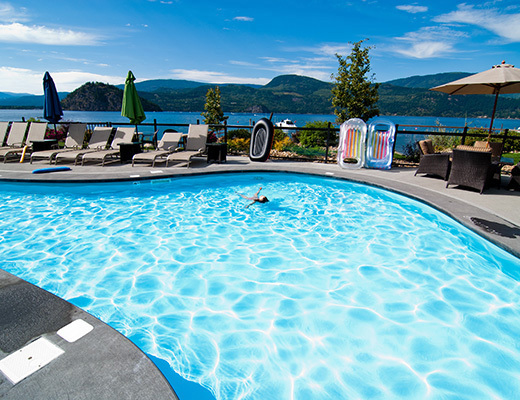 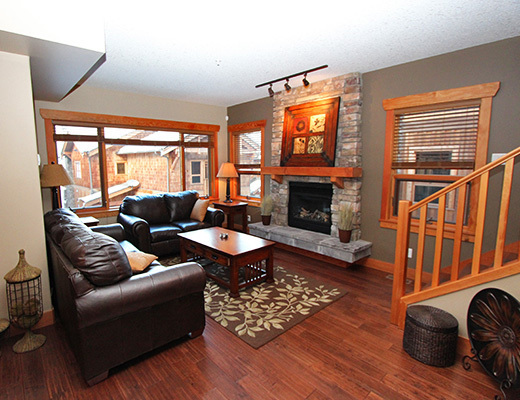 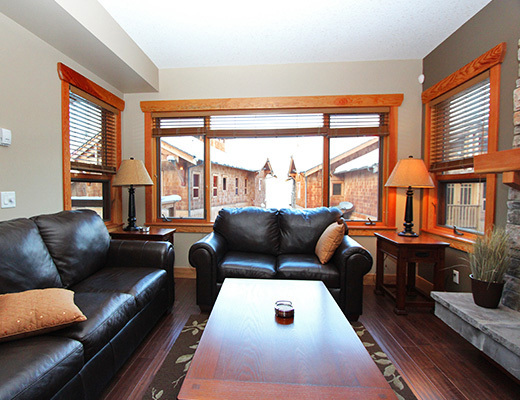 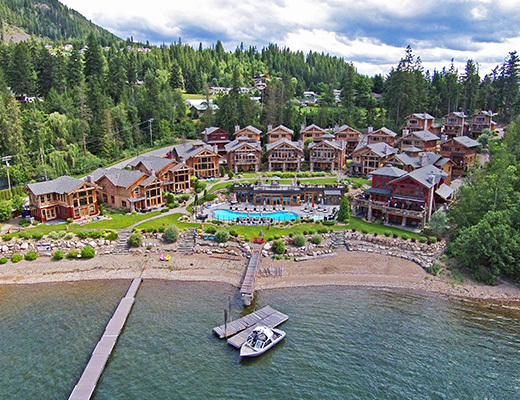 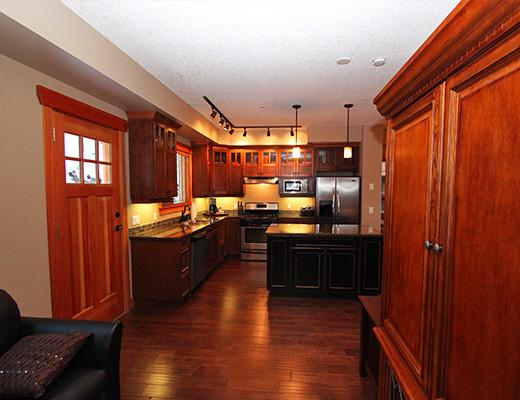 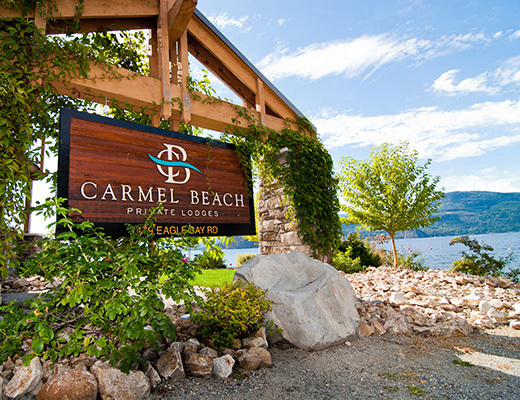 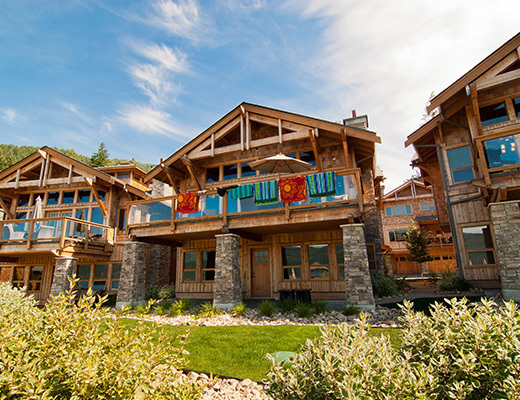 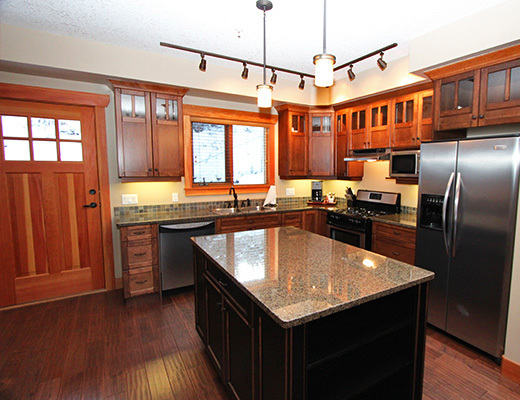 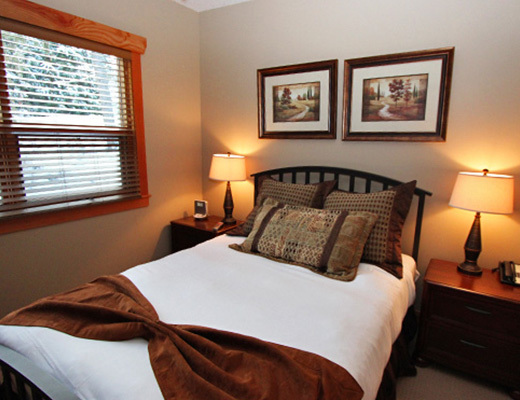 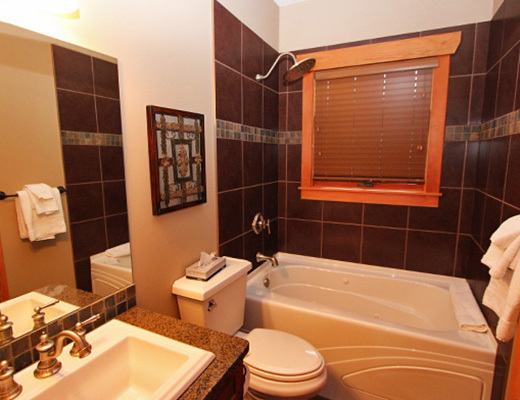 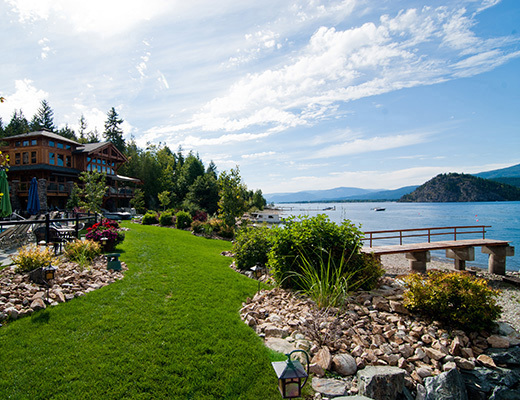 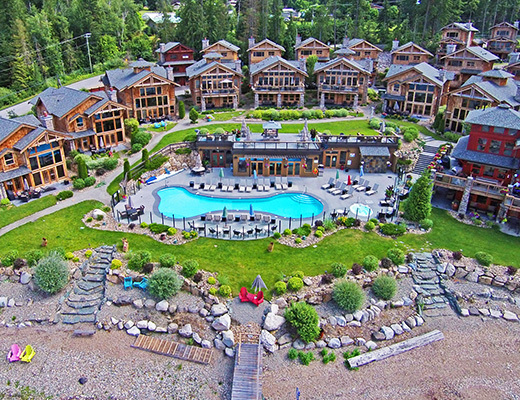 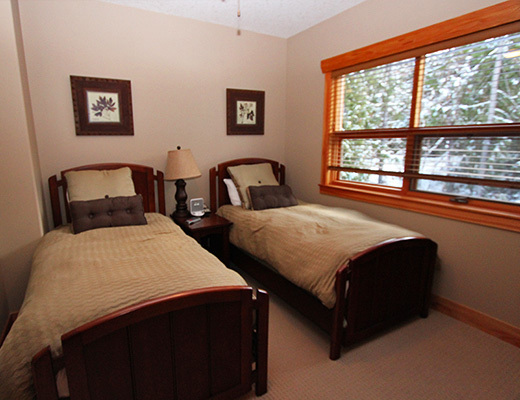 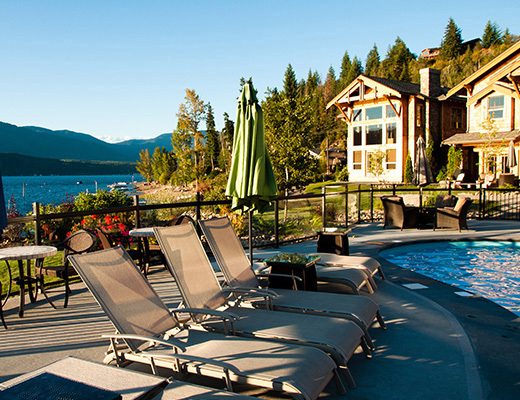 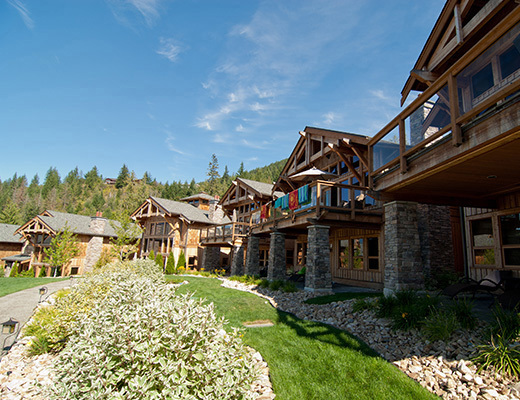 The best of a lakeside Shuswap vacation and luxury resort accommodation, Carmel Beach Lodges are finished to 5-Star quality and adorned with the best amenities and concierge service. 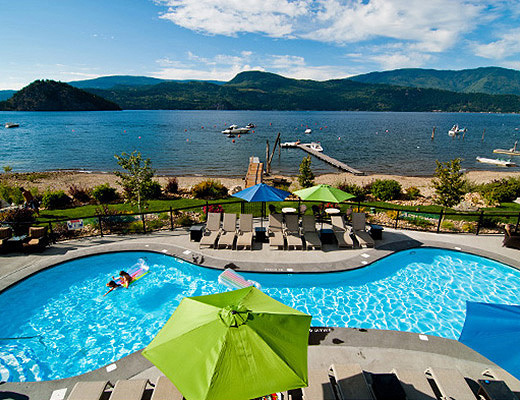 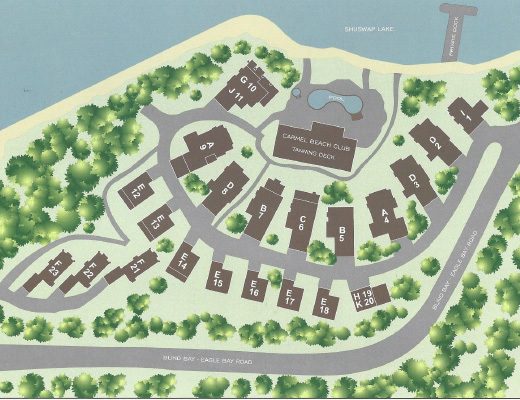 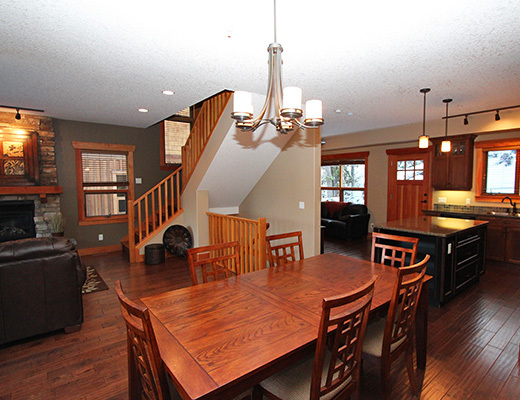 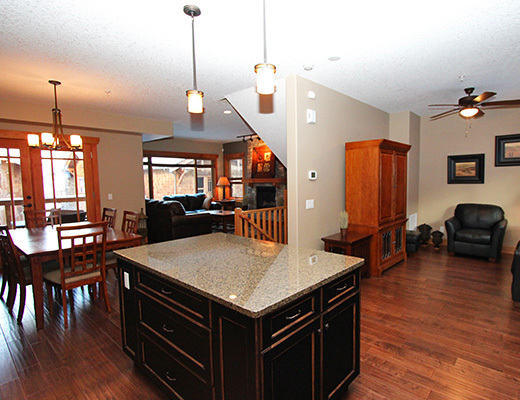 Overlooking Copper Island on Lake Shuswap, these spacious three-bedroom lodges offer you and your family the space and privacy of your own personal cottage, with the style and atmosphere of a resort. 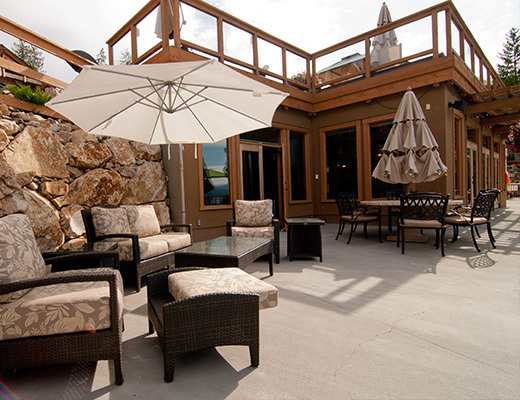 Each vacation property is tastefully designed and offers fully furnished interior, private sundeck with patio furniture and BBQ, and a completely appointed gourmet kitchen with exceptional appliances, all cooking utensils, dishes and cutlery.